We build strategic partnerships that bring value to our customers and their businesses. We know our partners share our goal of customer success and together we offer the end-to-end solutions that businesses need to mobilize their supply chains. We partner with the world’s leading platform providers, technology firms and consultants to deliver complete solutions backed by extensive mobile technology know-how. DSI’s mobile-first solutions provide the tools to integrate virtually all software system and devices, regardless of your inventory system of record™. Enhance supply chain visibility across enterprise software systems to enable internal stakeholders to efficiently operate across all lines of business. DSI streamlines supply chain operations in mixed-enterprise environments by providing the consistency of a single mobile-optimized solution with access to information from multiple systems of record across divisions or acquisitions. Choosing the right device requires working with a partner who understands your business processes and the environment in which work is performed. DSI’s partners provides the expertise you need to ensure long-term success. The DSI partner network is a global community of consultants who equip businesses with the tools they need to succeed in the digital economy, from mobile solutions to expert guidance. That said, we’re picky about who we partner with—the DSI partner community is an elite and committed group. 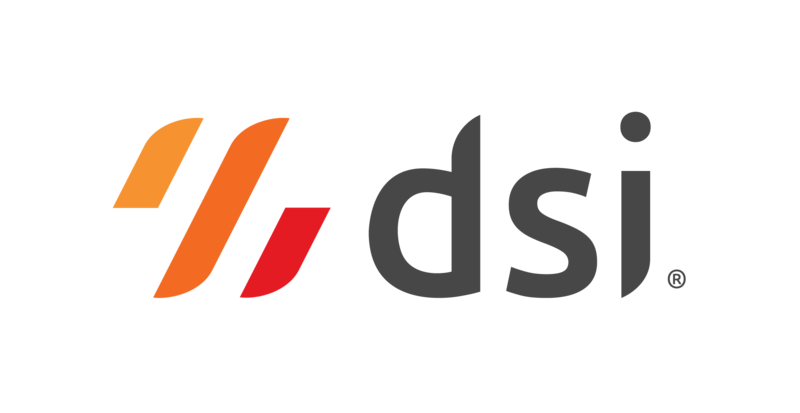 DSI partners come from all parts of globe and represent specialized industry consultants, world-class innovators and mobile technology experts.